I host Positive Birth Movement meetings in the Hope Valley on the last Monday of the month, 10am – 12pm. These groups connect pregnant women and new mums and dads to share stories, expertise and positivity around childbirth. We aim to challenge the epidemic of negativity and fear that surrounds modern birth, and help change birth for the better! Each month we have a topic for discussion; I simply provide a warm and welcoming space (with coffee and cake, usually!) for us all to talk and listen to each other. 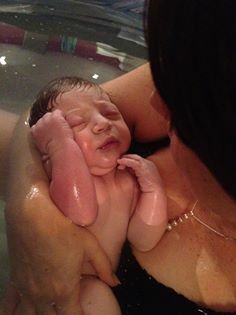 I am passionate about positive birth, as I went from being pregnant and terrified, to having two positive C-Sections. I view both births as successful ‘hypnobirthing births’ because it isn’t about what happens on the day but how you feel about what happens. I want to share this positivity so that other mums and dads can also move from terrified to positive! Evening and weekend sessions are also available Sheffield, check our Facebook page for more details.